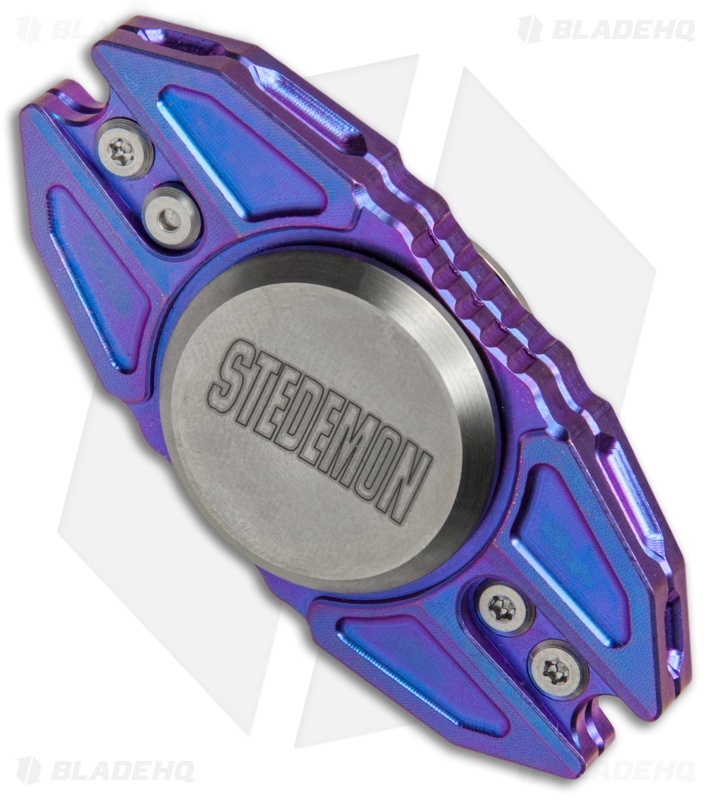 This Stedemon Spinner features a modern design with full titanium construction and a blue finish. The Stedemon Z02 Titanium Hand Spinner is a must have for the restless fidgeter who's constantly looking for something to do with their hands. It offers a compact size that is perfect for manipulating with a large spinner plate for maximized control. 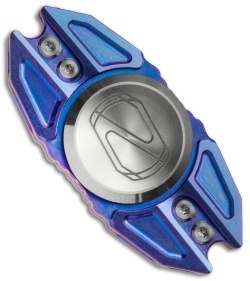 Ceramic ball bearings provide effortless spinning action and extended spin times. Find an outlet for that fidgety energy with the Stedemon 702 Spinner. Full titanium construction offers a solid, durable build. 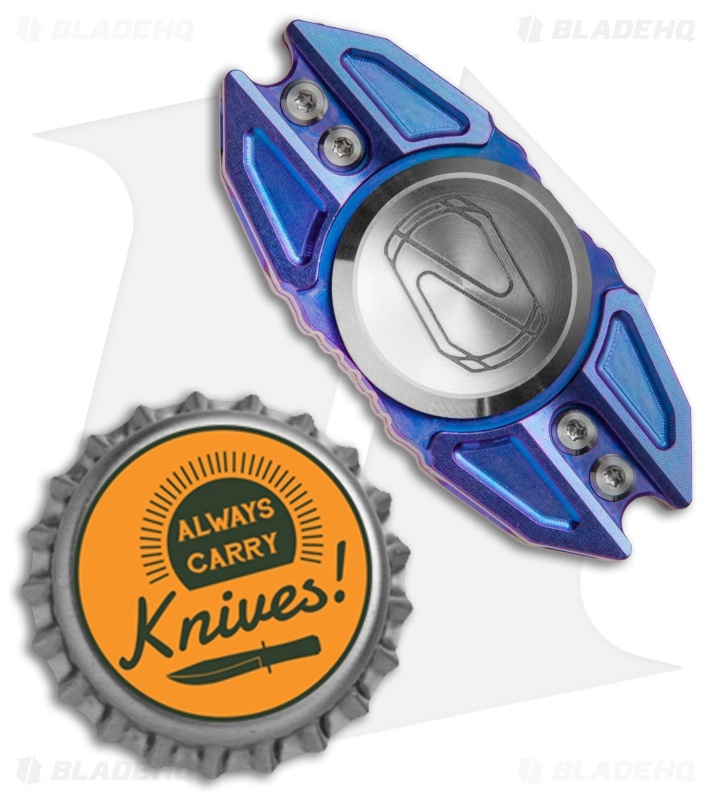 Large thumb plate provides excellent control and a secure grip. Ceramic ball bearings for smooth and long spinning action.